We all are aware of the fact that there is not a single place which is completely safe nor our home. 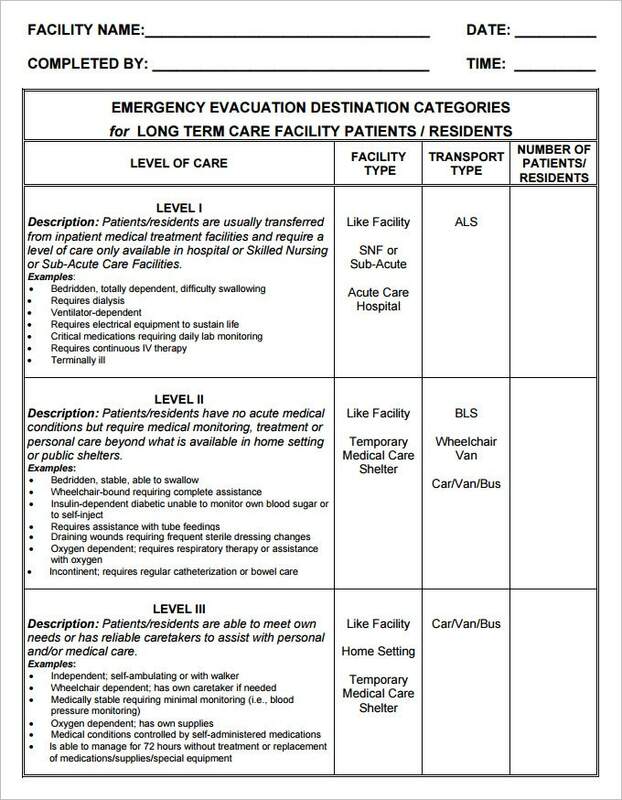 Thus, we need an evacuation plan templates for the same, especially for the emergencies. 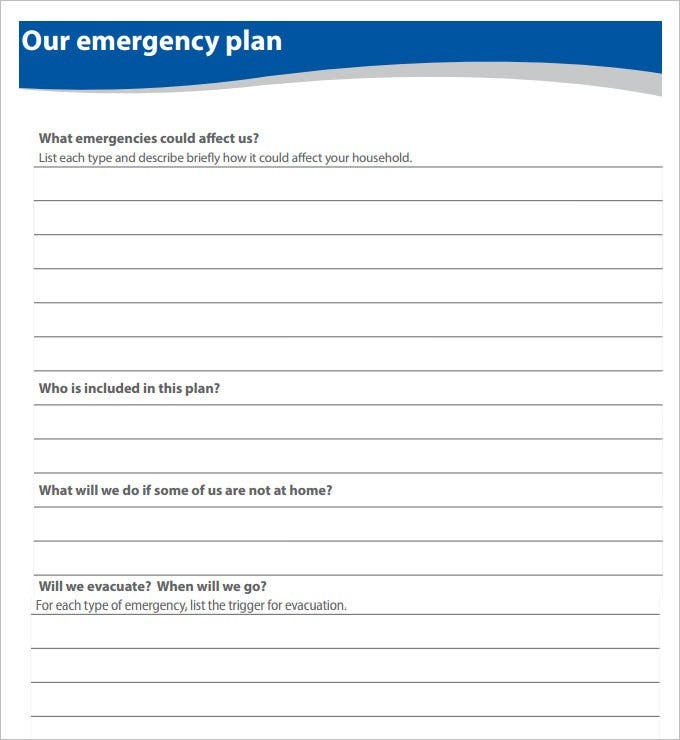 It is a small piece of paper in which you can easily set your evacuation plans, draw them and do the needful stuff as well. woolwich.ca | It is a blank piece of paper on which you have to mention each and everything clearly. There are small boxes that will help you in drawing a clean layout with proper spacing and designs. It will reduce a lot of hard work that you may require while creating the best one for your home. Just simple layout or designs with proper formatting can help you a lot. 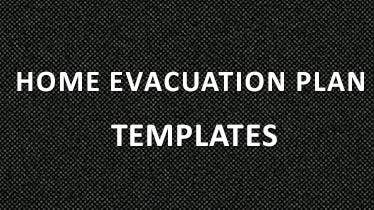 fire.tas.gov.au | Is great needs at the time of fire thus there are special templates that will help you in making the proper layout of the same . Under this template, you will get a few helpful tips that will surely help you in future. ses.vic.gov.au | It is more of theory less than the drawings. This template is divided into several subparts that will help you in maintaining each and everything properly. 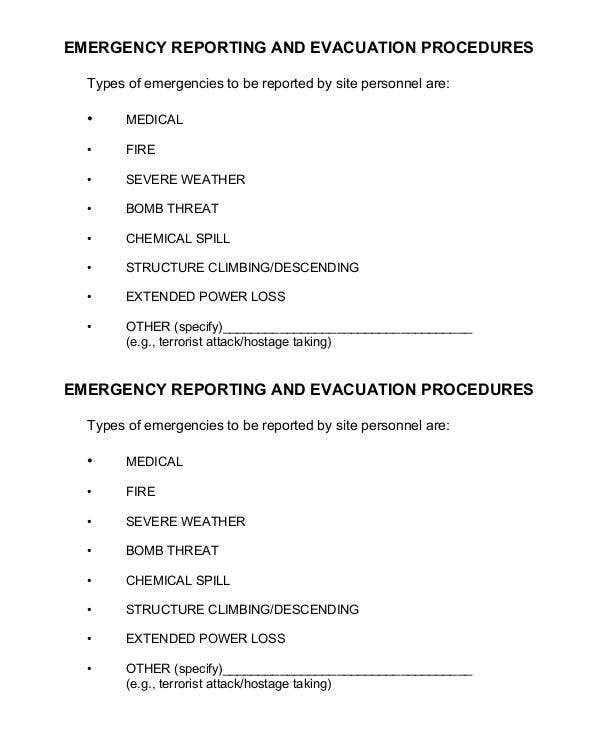 Under the same, you have to list out all the emergencies that can affect you, your plan of evacuation and much more. sjgov.org | One more effective one that will surely give you the amazing result. It is a big format that contains each and everything that is necessary. This template is divided into three subdomains which you can use as levels. Just give it a try. 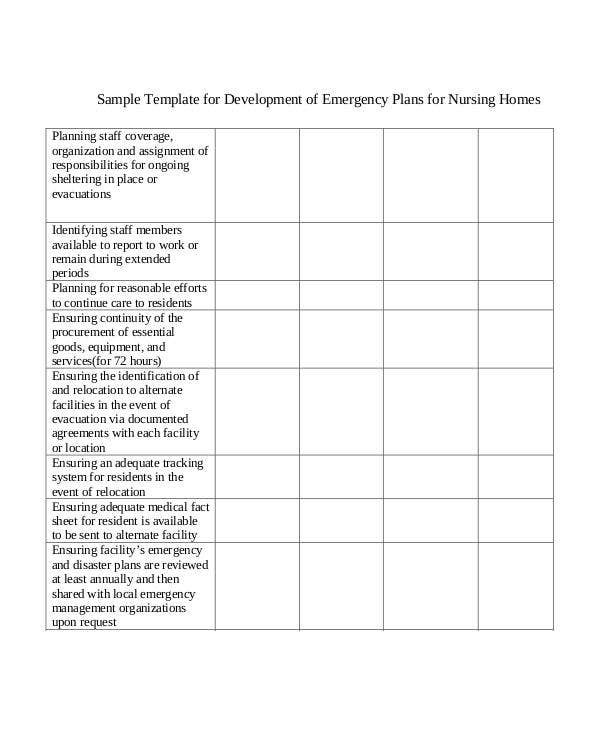 You have to simply design the layout of your plan and the route in a defined way. It will be good for you to use the template for the same as it will reduce a lot of your work in creating the best. Nowadays there are several forms of the same is available on the internet, you can simply select the best one that can go well with your needs. Below are the op templates of the same. 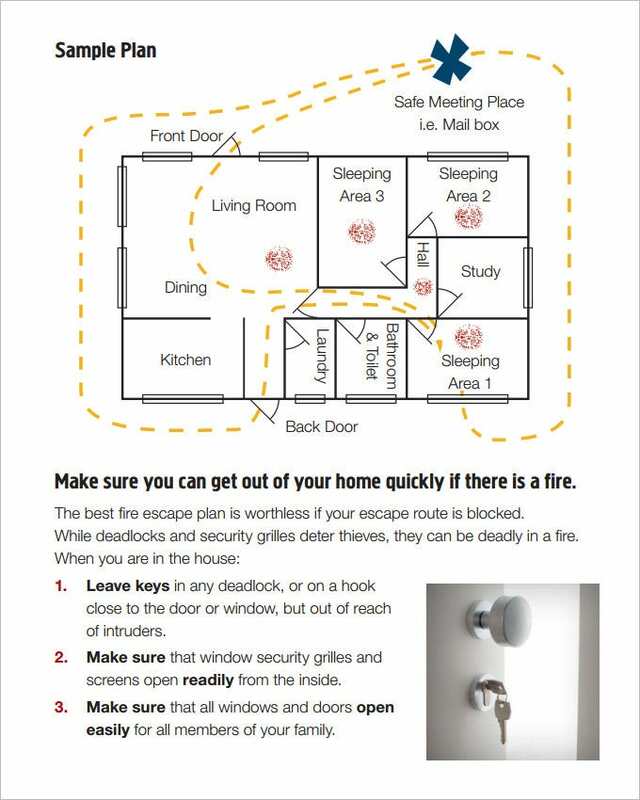 Homes are not as safe one might think, so it’s always better to have an evacuation plan handy in case of emergencies. 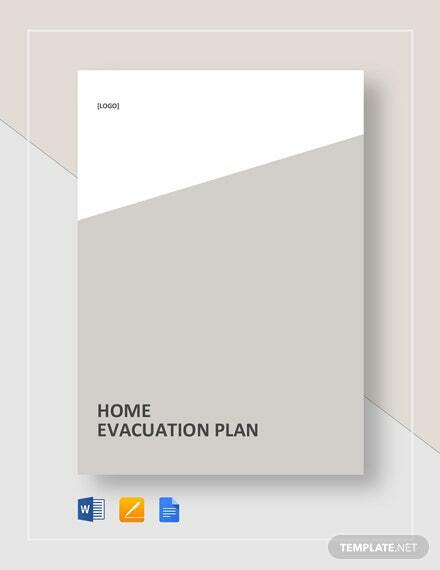 Creating an evacuation plan templates for your home can be as simple drawing a line across a paint board when you have the best home evacuation plan templates. 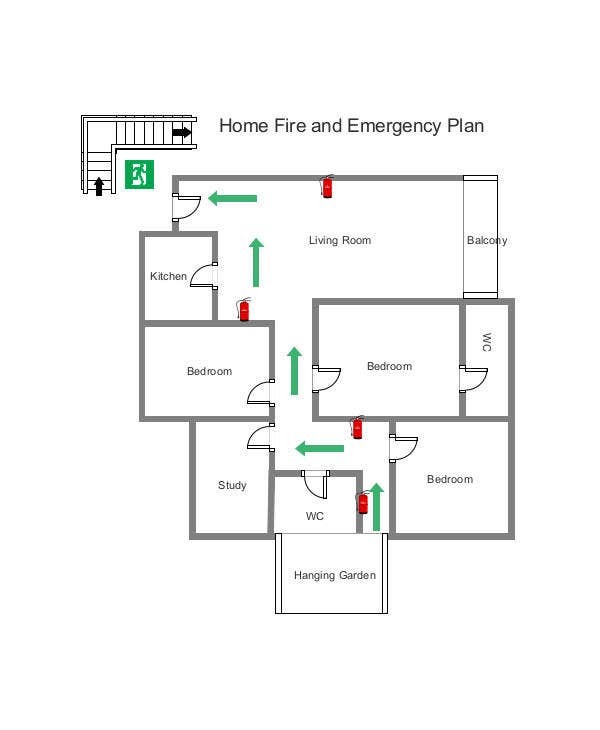 Simply draw the layout of your home using easy-to-use tools and create the route map for your house in no time using the premium templates. The free templates include all the standard options that ensure readability even for those who are not used to reading maps and layout. The templates are available in standard sizes that can be readily printed and hanged on the desired location. 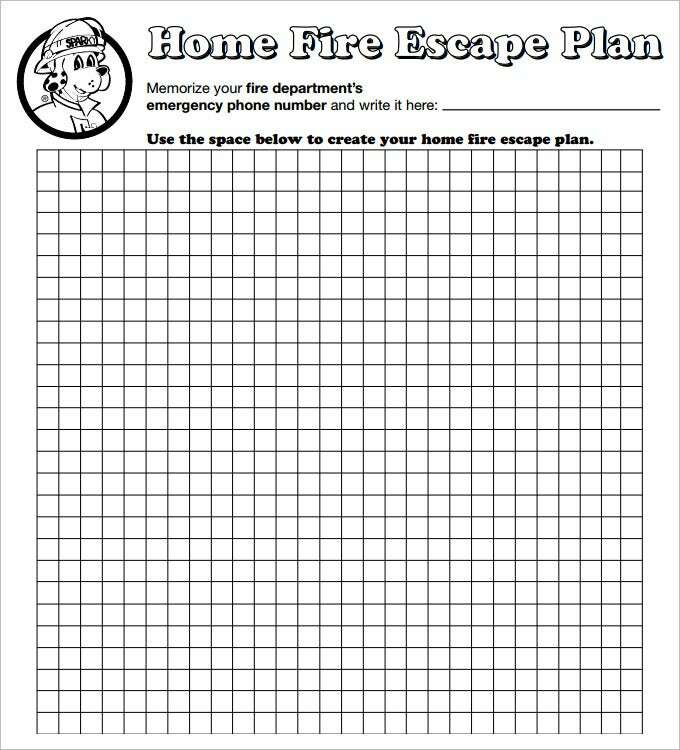 Simple draw the layout of your house over the template, include essential instructions and directions, download the completed map and print them on any paper your please. Free templates can only be downloaded in standard sizes, whereas the paid templates allow users to do a little extra with the layout. Change colors used in the map, customize the symbols used, include images and route points and of course change the size of the layout with the advanced options provided. There are several others formats of the same, but above are the best in the field. They are easily available so you just need to search for them and download the same for free. Just search for the right one today. If you have any DMCA issues on this post, please contact us!